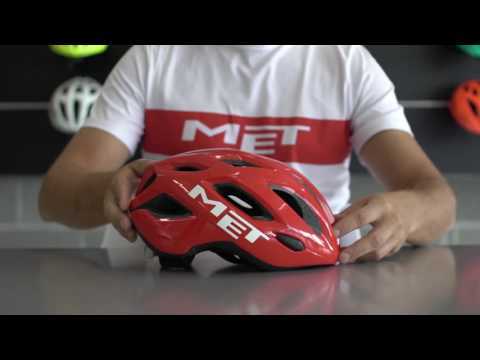 An ergonomic road helmet that won't break the bank! 15 vents will keep you head cool when your legs starts to burn. And for big-headed riders, the Idolo comes in X-large to fit head circumference 60-64cm. Inner is made of polystyrene, bonded to a polycarbonate shell. Dial offers horizontal and vertical adjustments to fit the helmet firmly to your head. Anti-slip cam dividers ensures the fit of your helmet remains perfect. Anti-allergenic interior padding are hand washable to ensure fresheness. Integrated rear LED light and reflective rear stickers improves visibility.